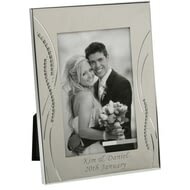 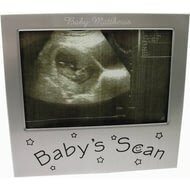 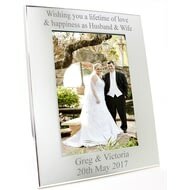 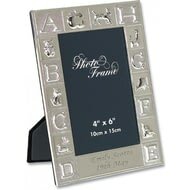 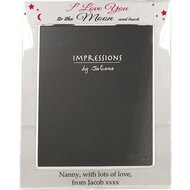 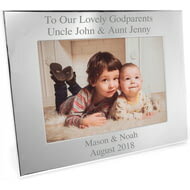 Perfect for a boy or girl, this adorable silver plated frame makes the perfect Christening gift. 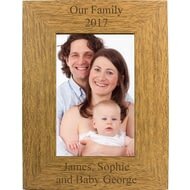 Whether you're looking for a Christening, baby shower or first Christmas this frame is the perfect gift for keeping baby photos. 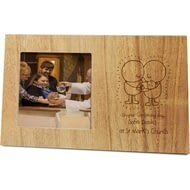 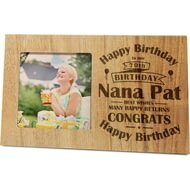 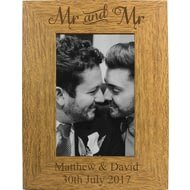 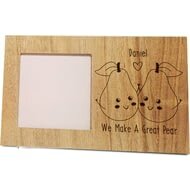 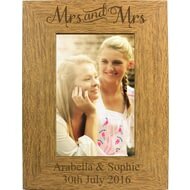 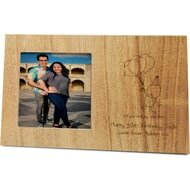 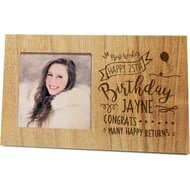 As we get older gifts seem to become more practical, but this wooden photo frame is the perfect addition to their home. Treasure those special memories with our Spring Garden Photo Frame. 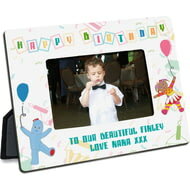 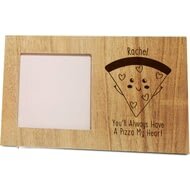 Personalise this birthday photo frame with a name up to 15 characters and their age. 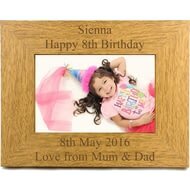 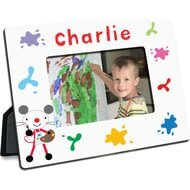 This cute colourful 6x4 photo frame makes the perfect gift for any occasion. 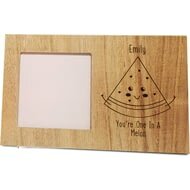 Message line one runs along the top of the frame and can be made up of 30 characters. 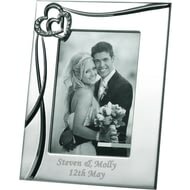 Personalise this rugby themed photo frame with a year and a name of up to 15 characters. 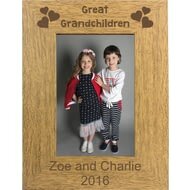 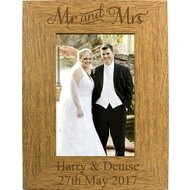 Personalise this MDF hardboard frame with an easel back, by adding a special message over two lines of 25 characters each.